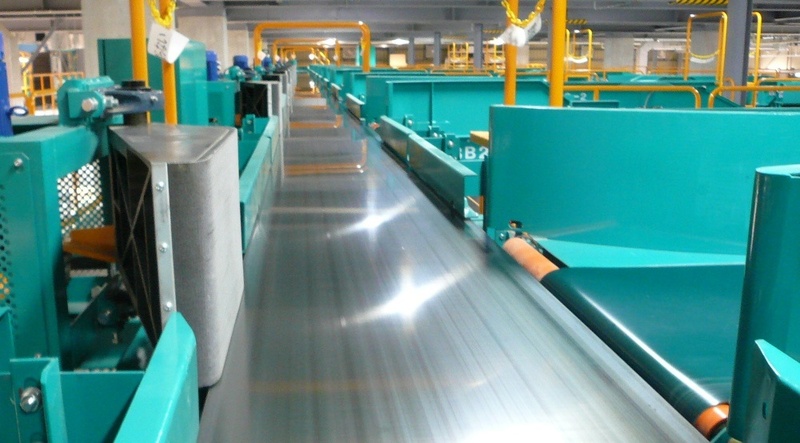 The sorter is the heart of the sortation system. 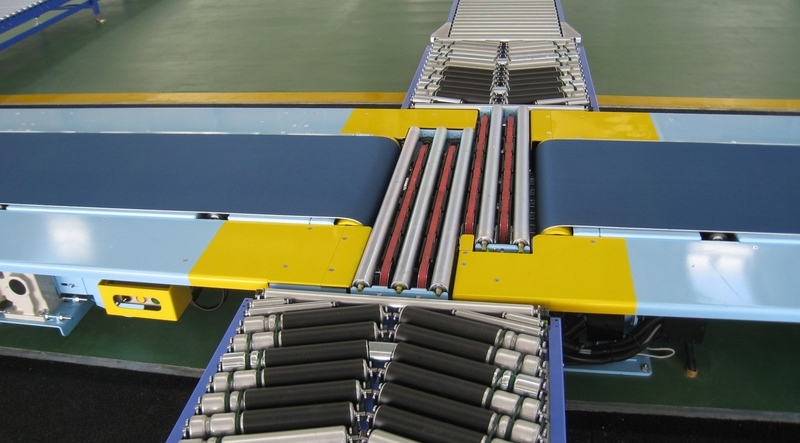 Fives has a wide range of sortation technologies suitable to meet all customer's needs: for each project, the choice of the most adapted technology is made taking into account elements such as the type of application, the variety of items to be handled, the logistic flows, the capactiy required, the space available and all possible benefits. 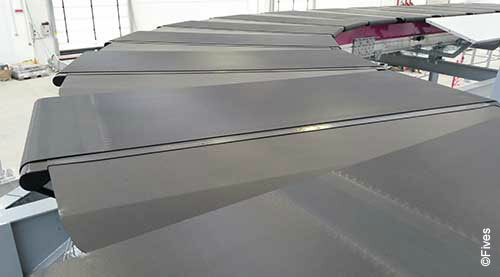 The flexibility of sorter layouts allows to design tailor-made solutions in order to satisfy the customer's requirements. 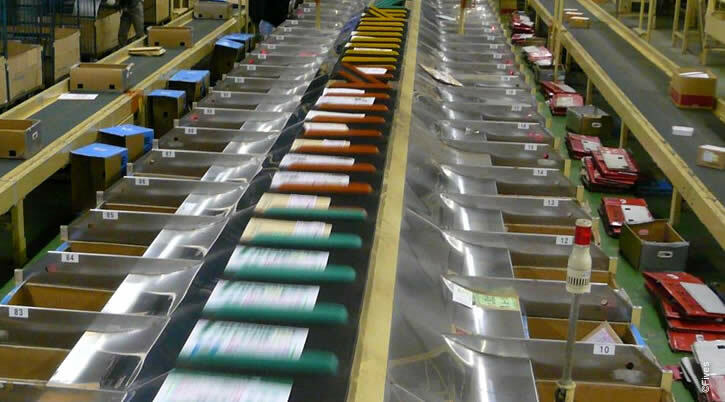 Fives sorters are successfully installed worldwide since many years in different application segments such as airports, postal, express courier and distribution industry.